This year's nominees have been announced for the Empty Space Peter Brook Awards. Among the 2017 nominees for the main award are the Hope Mill Theatre in Manchester, the Orange Tree Theatre in Richmond, Cardiff's the Other Room, Paines Plough's Roundabout, and the Yard Theatre and Black Theatre Live lead venue partner Tara Theatre in London. 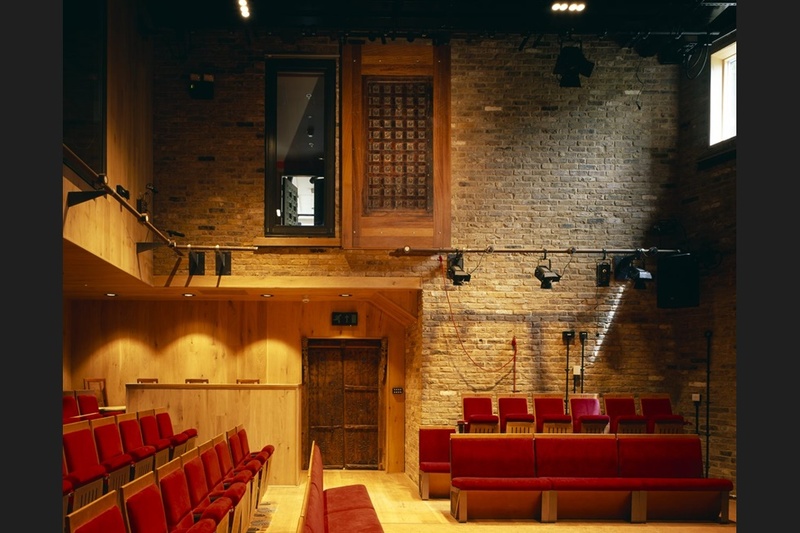 Alongside the awards' founder Blanche Marvin on the judging panel are theatre critics and The Stage associate editors Lyn Gardner and Mark Shenton, as well as the head of new work at the National Theatre Studio, Emily McLaughlin.